It is in the garden that my mother is most vividly conjured; by the feel of earth between my fingers, air heavy with the smell of lilac, blossom flurry. 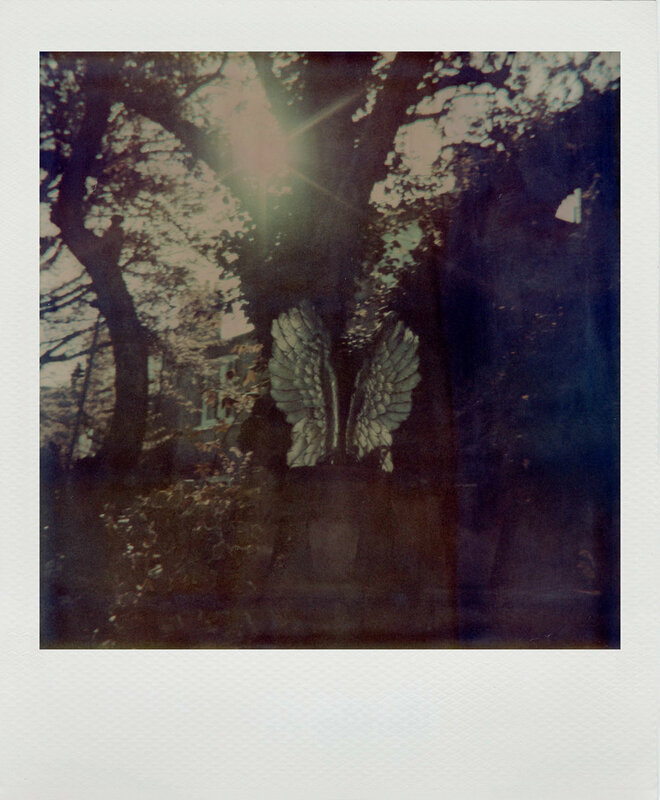 Using Polaroid, the nostalgic “instant” film of my childhood, the work recalls the painful anticipation of her loss, whilst all around new life erupts. 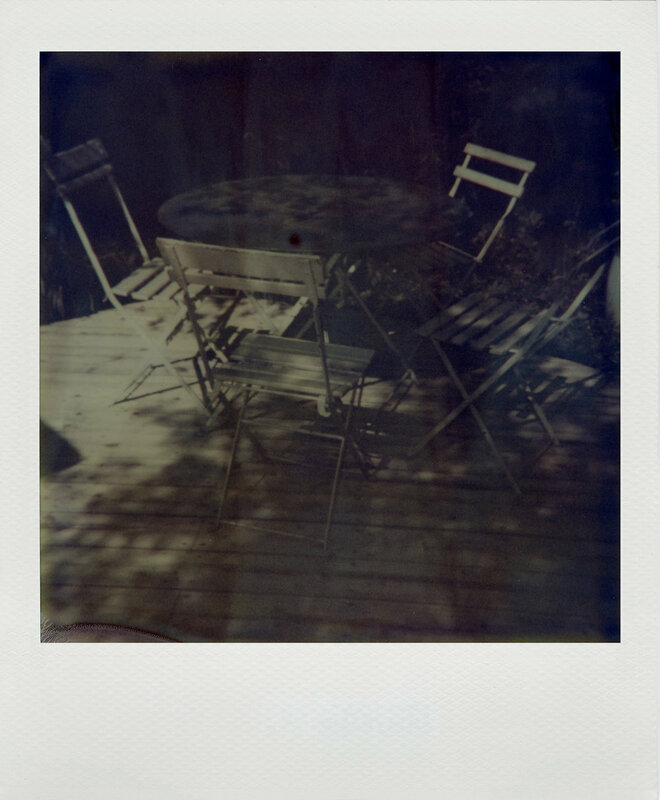 The expired stock yields unpredictable results with strange colour shifts and light leaks.